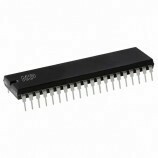 The TPIC6A596 is a SIPO (serial input & parallel output) type monolithic, high-voltage, high-current power logic 8-bit shift register designed for use in systems that require relatively high load power. Each channel can sink 150mA continuous, 500mA max. 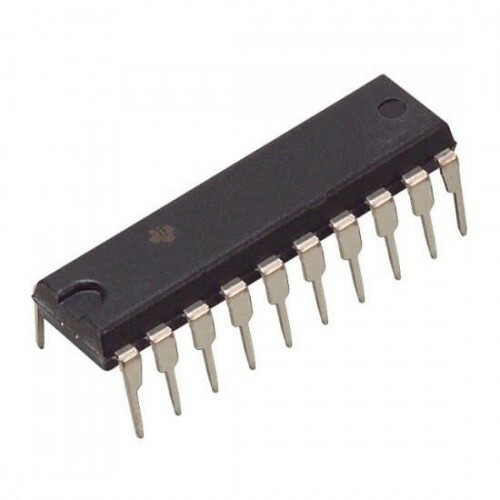 Operating temperature: -40 to +125 C.
It is used in different embedded system projects. Robotics projects for converting from serial to parallel. 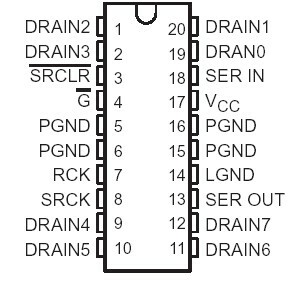 Also Searched as: tpic6a596 data, tpic6b595, tpic6a595, tpic6c596, tpic6595, tpic6c595, using the tpic6b595 shift register.